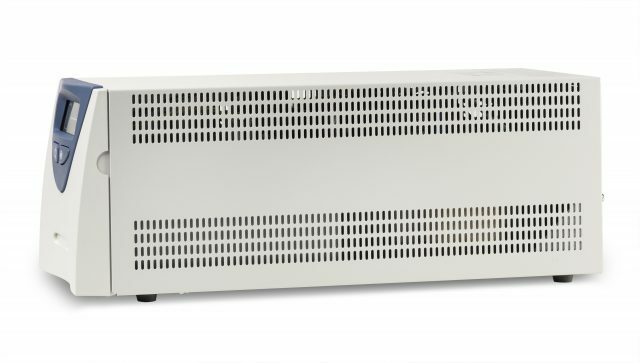 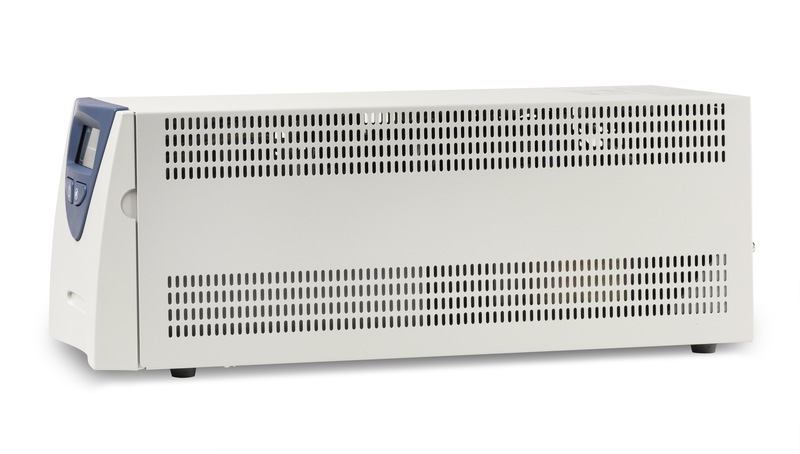 Powervar Security II Medical UPS 800 VA for 230V environments. 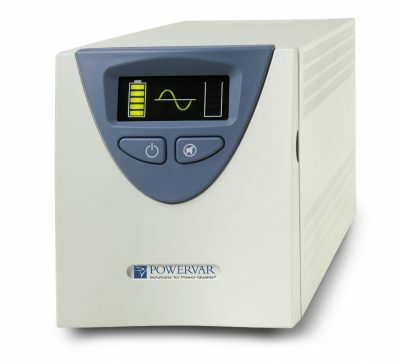 Powervar Security II Medical UPS Series with 800 VA. En60601-1 certified. 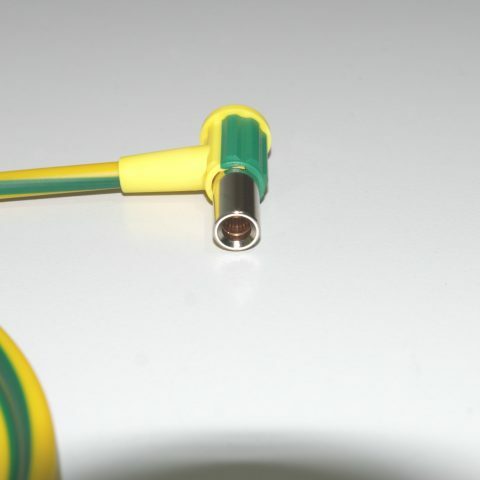 Potential equalization cable with 1m length and 6mm2 Cross Section.